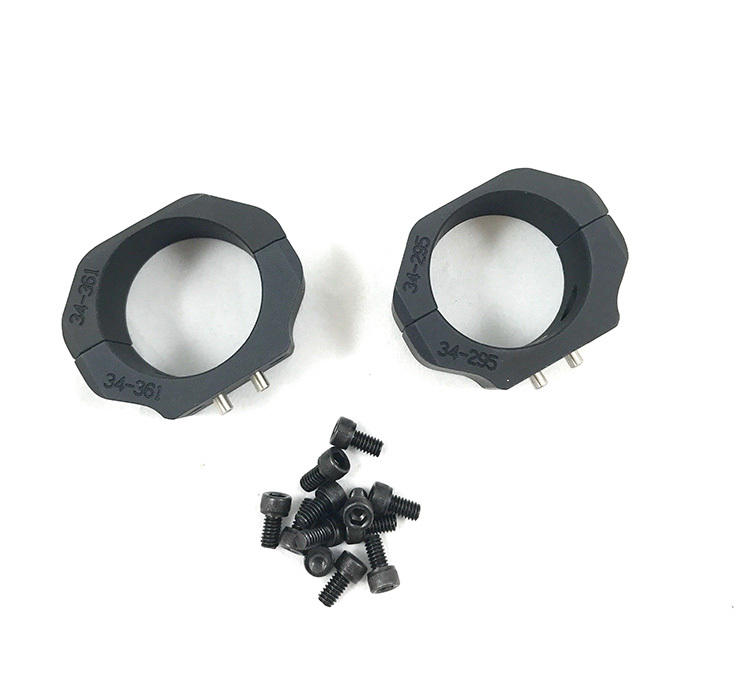 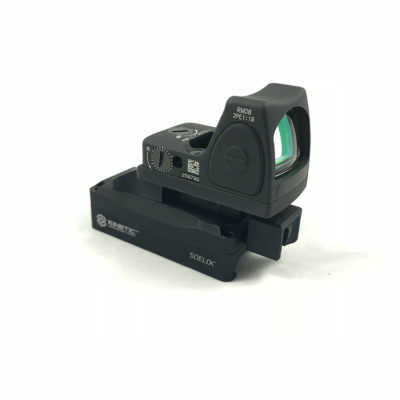 Our Modular Optics Mount was designed to allow users to swap rings, utilizing the same mount base for a new / different scope. 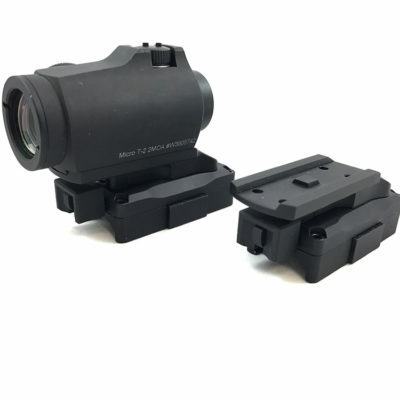 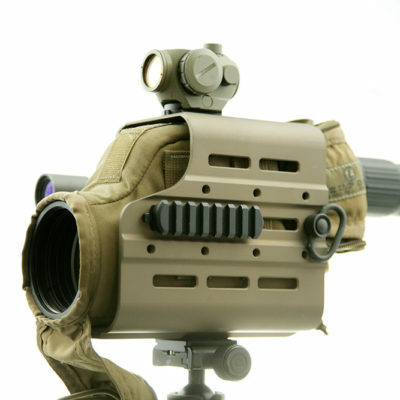 This kit ships with all necessary components to convert your Modular Optics mount for use with your new scope. 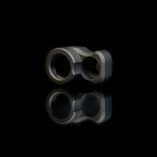 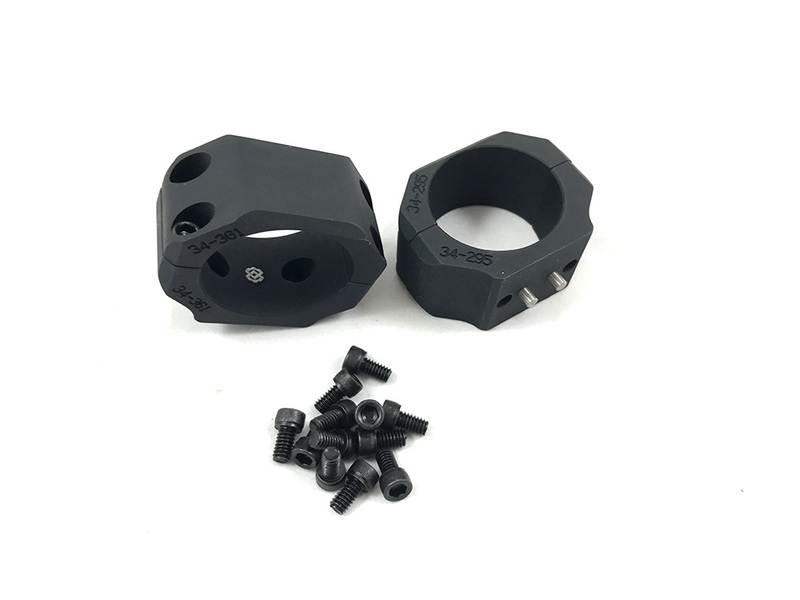 All Rings are made from 6061T6 aluminum, black anodized and serialized. 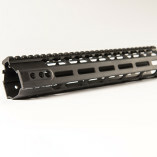 RECEIVE EMAIL UPDATES, NEWS, & SPECIAL OFFERS!